This book over 300 pages provides Armed Forces tests for the Royal Air Force, the Royal Navy, the British Army and the Royal Marines. INCLUDES SAMPLE TESTS FOR RAF APTITUDE TESTS, ROYAL NAVY RECRUITING TESTS, THE ROYAL MARINES AND THE ARMY BARB TEST. Armed Forces tests are designed to assess potential employees’ ‘suitability’ for speciﬁc posts. In the majority of cases, the higher scores you achieve, the more job opportunities you will have at your disposal. This is particularly true of the British Army Recruit Battery Test (BARB). 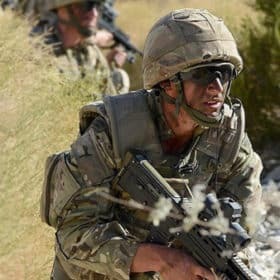 Whilst the minimum pass mark for entry in the Army is 26, a candidate will need to score far higher if he or she wishes to join a regiment such as the Royal Electrical and Mechanical Engineers. 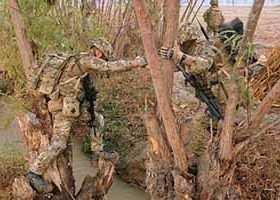 The key to success in any of the Armed Forces tests is to try your hardest to get 100% correct answers in the test that you are undertaking. If you aim for 100% in your preparation, then you are far more likely to achieve the trade or career that you want. 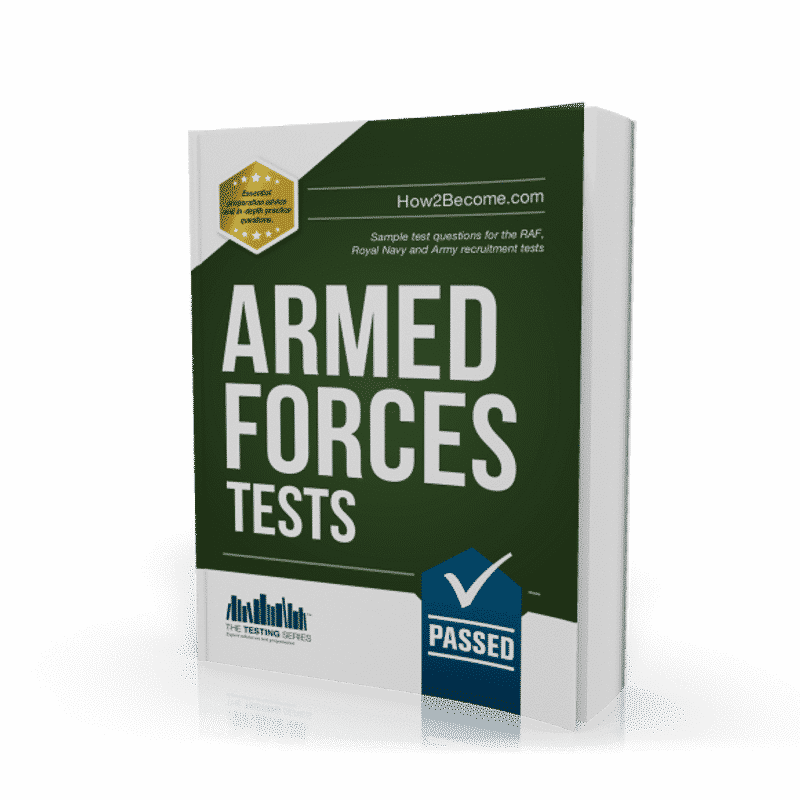 Within the Armed Forces tests book we will supply you with lots of sample questions to assist you. It is crucial that when you get a question wrong, you take the time to ﬁnd out why you got it wrong. Understanding the question is very important. Even if you are applying for the RAF, you should still try the questions in our guide that are designed for the Royal Navy and the Army, and vice versa. You will ﬁnd that the more practice you undertake in the build up to the real test, the better you will perform on the day. Psychometric tests have been in use in the Armed Forces for many years. 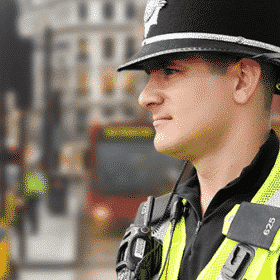 They are simply used as a tool to assess a candidate’s ‘ability’ to perform speciﬁc tasks that are similar to the ones they will have to undertake in a real life scenario. If we break down the word ‘psychometric’ we can see that ‘psycho’ means mind and ‘metric’ means to measure. 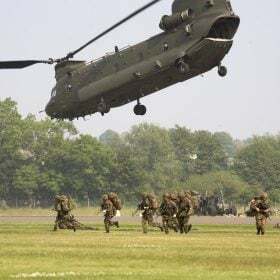 The selection tests vary depending on whether you are applying to join the Army, the Royal Air Force or the Royal Navy. Unsurprisingly, the tests for the Royal Air Force are the toughest, simply because many of the roles within the Force are of a highly technical nature. The BARB test is a computer-based, psychometric assessment that was developed by the Defence Evaluation and Research Agency (DERA) and Plymouth University. 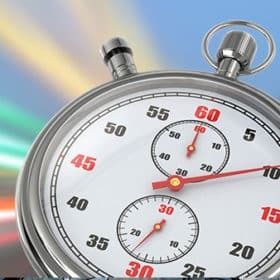 It is a series of timed questions that assess a candidate’s ability to absorb information quickly and logically. The computer automatically calculates the candidate’s score, based on the number of correct answers and the time taken. The ﬁnal score is referred to as the GTI (General Trainability Index). The BARB test has been in use since July 1992. The pass mark for the BARB test is currently 26 although you will need to conﬁrm this with your local Armed Forces Careers Ofﬁce. The Airman/Airwoman Selection Test (AST) consists of a number of different aptitude tests which are designed to assess which careers in the RAF you are most suited to. There are many different career opportunities available and each one requires a different level of skill. A verbal reasoning test which assesses how well you can interpret written information. During this test you will have 15 minutes to answer 20 questions. A numerical reasoning test which determines how accurately you can interpret numerical information such as charts, graphs and tables. The test will also assess your ability to use fractions, decimals and different formula. There are two parts to this test. During the ﬁrst test you will have just 4 minutes to answer 12 questions that are based on fractions, decimals and formula. During the second test you will have 11 minutes to answer 15 questions that relate to different graphs and tables. A work rate test which is used to assess how quickly and accurately you can carry out routine tasks. During this test you will have 4 minutes to answer 20 questions. The main purpose of the Royal Navy Recruiting Test is to establish how effective you are at ﬁguring out problems, how good you are at English and Mathematics, and if you can understand basic mechanical concepts. The tests are usually carried out at the Armed Forces Careers Ofﬁce and will be under strict timed conditions. Details of the time restrictions and number of questions per exercise will be provided in your recruitment literature. The pass mark for the RN Recruiting Test will very much depend on the technical ability level required for the post you are applying for; although a pass mark of 50% is normally sufﬁcient for the majority of branches. Essential Tips on how to pass the Armed Forces tests. Over 300 pages dedicated to the 3 different testing areas. Plenty of sample questions to help you prepare fully. A selection of up-to-date and brand new questions. How to avoid the common problems, mistakes and pitfalls. The most up-to-date and comprehensive guide available – ANYWHERE! Includes hundreds of different sample Armed Forces test questions. Contains a massive array of different testing questions that can be interlinked for each career. Contains the MOST practice tests for the Armed Forces selection process. You won’t find a better alternative! The Army BARB test – Reasoning/Letter Checking/Number Distance/’Odd One Out’/Symbol Rotation. The Royal Navy Recruiting Test – Reasoning/English Language/Numeracy/Mechanical Comprehension. 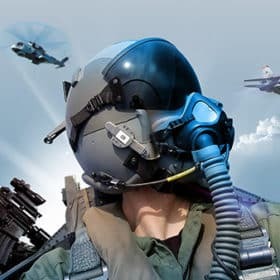 The RAF Airman Test– Verbal Reasoning/Numerical Reasoning/Work Rate/Spatial Reasoning/Electrical Comprehension/Mechanical Comprehension/Memory. The Royal Marines Test – Reasoning/English Language/Numeracy/Mechanical Comprehension. Answers to the timed tests to help you improve your scores. Explanations of the Armed Forces timed tests and explanations to all questions. Insider advice on how to score higher on any of the tests. Easy to follow and practice. Written by a former member of the Armed Forces. 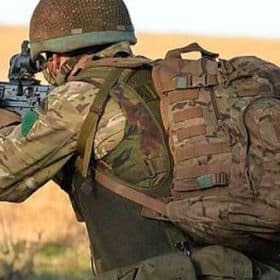 FREE BONUS- 30- DAYS ACCESS TO ONLINE ARMED FORCES TESTS. 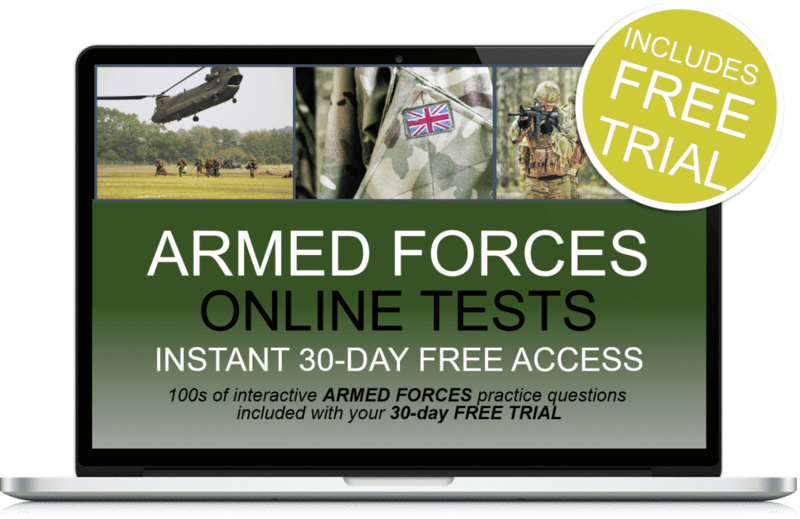 Receive 30-days FREE ACCESS to our awesome online armed services testing suite that will give you sample tests very similar to the Armed Forces tests! After the 30 days free trial is over the service is automatically charged at just £5.95 plus vat per month with no minimum term. You may cancel anytime. If you cancel before your 30-day trial is up, you will not be charged. See our terms and conditions for more details. The Armed Forces Testing Book.